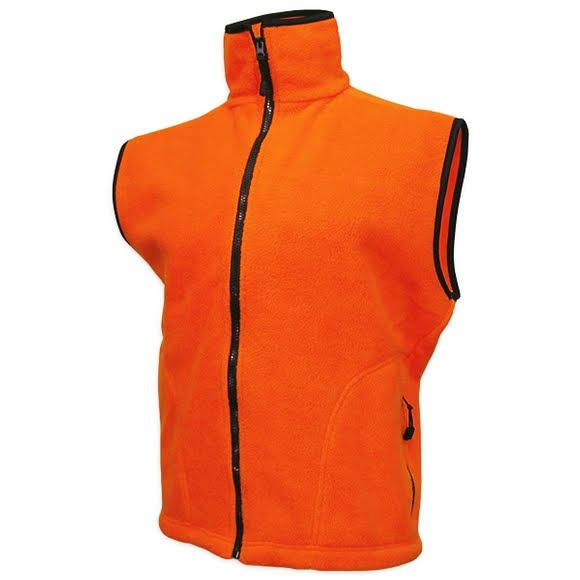 Lightweight, warm and moisture wicking, this is the perfect layer in the field, working by itself in cool temperatures or as an insulating piece when the mercury drops. From World Famous. The reference standard for lightweight warmth and breathability. Moisture wicking and quick drying for a comfortable fit, these fabrics have been the primary insulation layer of choice among experienced outdoor enthusiasts for nearly three decades. Love it, yet to wear it in the field but like it so far.